We bravely extracted this sturdy plant back from the Hindu Kush region of Afghanistan, it is a compact and forgiving variety that grows well in any medium such as soil, hydro, coco etc. Master Kush produces an extremely potent smoke that is smooth and sweet with earthy/citrus flavours, the high is strong and powerful. Less odour than normal is produced during flowering (important for some growers). 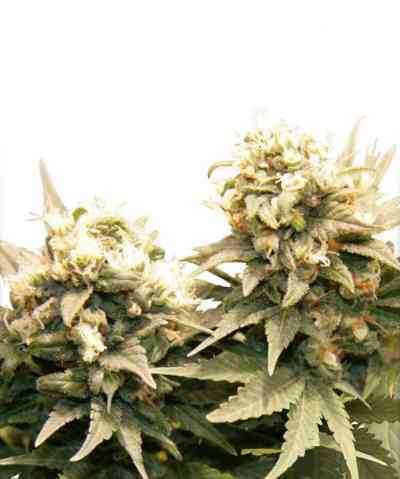 Buds are large, heavy and pale green with long hairs that range from white to orange/brown. 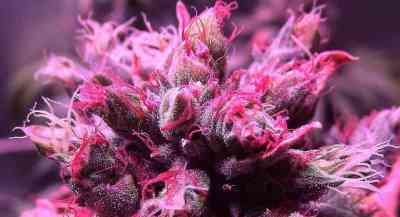 Master Kush is resistant to spidermite but can be susceptible to mould in humid conditions due to the sheer size and density of the bud growth. 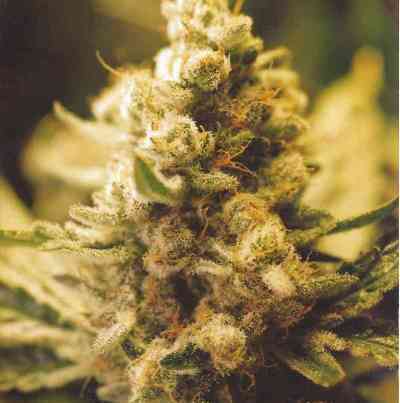 Master Kush thrives under most growing conditions; it clones easily and is a reliably generous producer of very high quality pot. A favourite of ours, we highly recommend it to you.